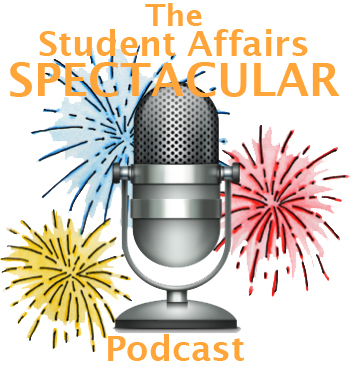 Welcome to The Student Affairs Spectacular; the weekly podcast giving you a front row seat to the greatest student affairs show on earth! On the show, hosts Tom Krieglstein & Dustin Ramsdell interview noteworthy individuals to talk about top issues in student affairs and higher education. So sit back, relax, & enjoy the fun! 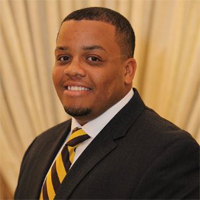 Ask any Student Affairs Professional who is of color and working at a PWI, and you’ll undoubtedly hear about how they are the go-to resource for an overwhelming number of students who share their identity. James Sparkman and Tom discussed how his identity of being male and African-American shows up in his work now as well as in his graduation program. Episode #100: Super Special Milestone Retrospective! Episode #40: Year in Review!